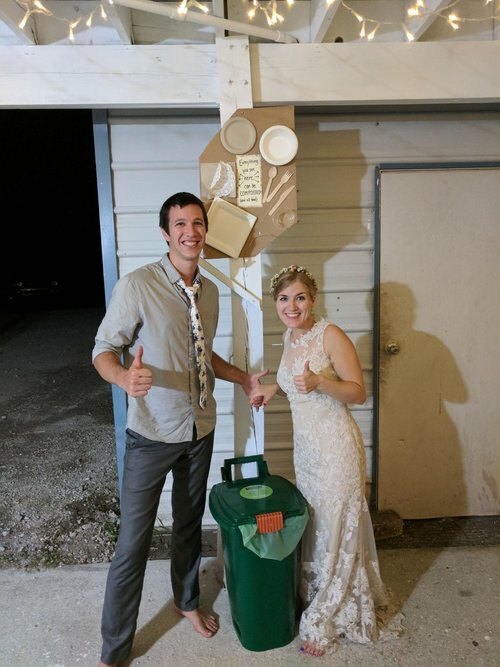 Every event can go greener. Events generate a lot of waste in a short time period. 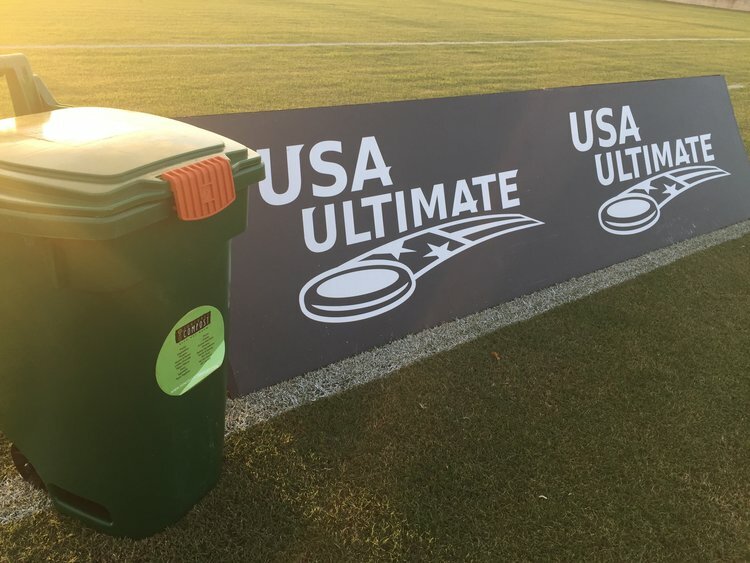 The amount of waste that your event sends to landfill can be significantly reduced through composting, reusing, and recycling. We offer a variety of options for event hosts to help ensure your day is as rewarding for the planet as it is for your guests. A great place to start for any event, this service meets you where you are and helps you move your event in the direction of zero waste. Simply directing your food waste into a compost collection instead of sending it to the landfill can make a huge difference on your event's carbon footprint. Compost processing — starve the landfill, feed the farm! How many hrs is the event? 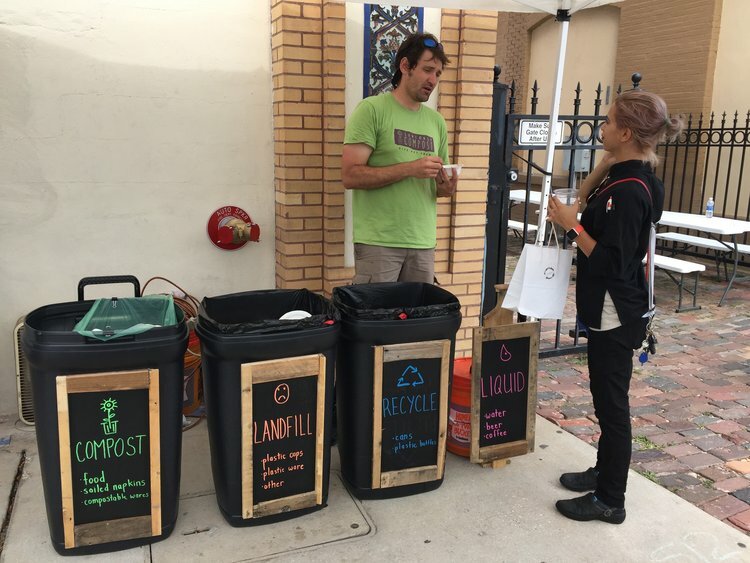 A zero waste event is an event where at least 90% of the waste is diverted from the landfill. We strive for this achievement through detailed planning with vendors to use reusable, recyclable, and compostable materials. Data reporting — you get to find out how green your event was!